Ust. Abdul Halim Said Lc. 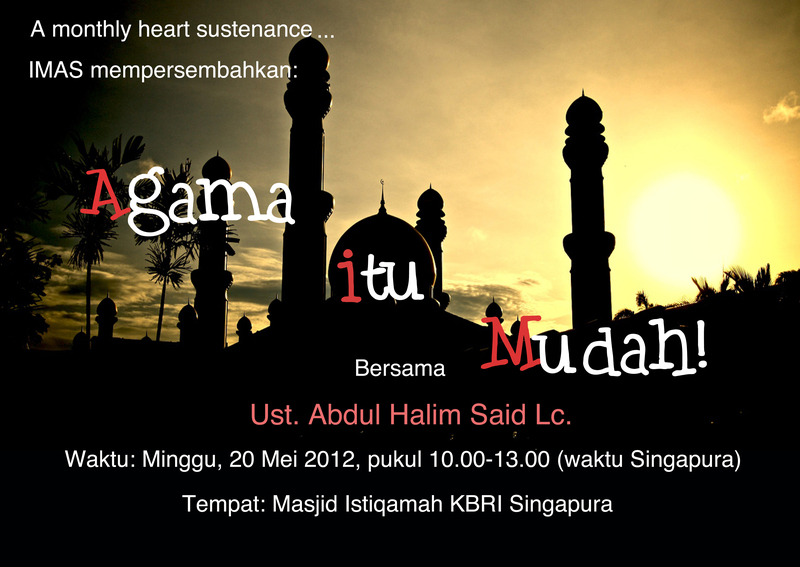 You are currently reading Saung Istiqomah Mei 2012 at IMAS - Indonesian Muslim Association in Singapore.